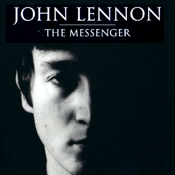 One of rock and roll's seminal poets and iconoclasts is the subject of this documentary that also provides a wealth of song material from John Lennon's days as an ex-Beatle when he made music with wife Yoko Ono in the Plastic Ono Band. As John once sang: There are places I remember ... and people, too. To all of us, John Lennon was one of them.